Spiderwort (tradescantia) in dou in Washington-op-die-Brazos State Historic Site. Washington, Texas, 19 Maart 2010. 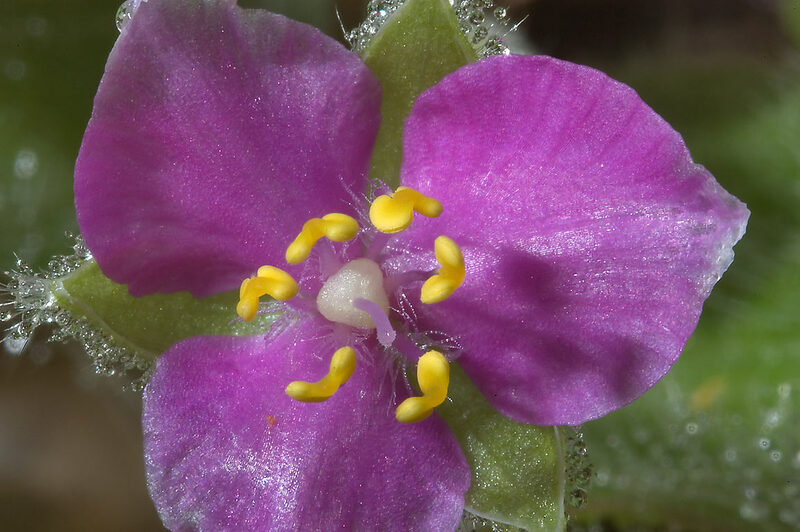 Spiderwort (tradescantia) në vesë në Uashington-on-the-Brazos Site Shtetit historike. Uashington, Texas, 19 mars 2010. Spiderwort (tradescantia) في الندى في واشنطن على Brazos - هذا الموقع التاريخى الدولة. واشنطن ، تكساس ، 19 مارس 2010. Spiderwort (tradescantia) մեջ շաղ Վաշինգտոնի-on-the-Brazos պետական պատմական լեռնաշղթան. Վաշինգտոնում, Տեխաս, Մարտ 19, 2010 թ.
Washington-the-Brazos Dövlət tarixi Site şeh də Spiderwort (tradescantia). Washington, Texas, 19 mart, 2010. Spiderwort (tradescantia) ihintza Washington-en-Brazos buruzko Estatuko Histórico web orrian. Washington, Texas, martxoaren 19, 2010. Spiderwort (традесканция) у расе ў Вашынгтоне-на-Бразос Нацыянальны гістарычны сайт. Вашынгтон, штат Тэхас, 19 сакавіка 2010 года. Spiderwort মধ্যে শিশির মধ্যে (tradescantia) ওয়াশিংটন-উপর-Brazos রাজ্য ঐতিহাসিক সাইট. ওয়াশিংটন, টেক্সাস, মার্চ 19, 2010. Spiderwort (tradescantia) в роса във Вашингтон-на-на-Brazos членка исторически сайта. Вашингтон, щата Тексас, 19 март, 2010. Spiderwort (Tradescantia) en la rosada a Washington-on-the-Braços del lloc històric de l'estat. Washington, Texas, 19 de març de 2010. Spiderwort (tradescantia) u rosi u Washington-on-the-Brazos države povijesni lokalitet. Washington, Texas, 19. ožujka, 2010. Spiderwort (tradescantia) v rosy ve Washingtonu-na--Brazos státní historické místo. Washington, Texas, 19. března 2010. Spiderwort (tradescantia) i dug i Washington-on-the-Brazos State Historic Site. Washington, Texas, marts 19, 2010. Tradescantia (Tradescantia) in de dauw in Washington-on-the-Brazos State Historic Site. Washington, Texas, 19 maart 2010. Spiderwort (tradescantia) on kaste Washingtonis-on-the-Brazos State Historic Site. Washington, Texas, 19. märts 2010. Spiderwort (tradescantia) sa hamog sa Washington-on-the-Brazos Estado Historic Site. Washington, Texas, 19 Marso 2010. Spiderwort (tradescantia) ja kasteen ja Washington-on-the-Brazos State Historic Site. Washington, Texas 19. maaliskuuta 2010. Tradescantie (Tradescantia) de rosée à Washington-on-the-Brazos Site historique d'état. Washington, au Texas, 19 Mars 2010. Trapoeraba (Tradescant) no orballo en Washington-on-the-Brazos State Historic Site. Washington, Texas, 19 de marzo de 2010. Spiderwort (tradescantia) დიუმი dew ვაშინგტონში-on-the-Brazos სახელმწიფო ისტორიული ნაწილი. ვაშინგტონი, ტეხასი, 2010 წლის 19 მარტი. Spiderwort (Tradescantia) im Tau in Washington-on-the-Brazos State Historic Site. Washington, Texas, 19. März 2010. 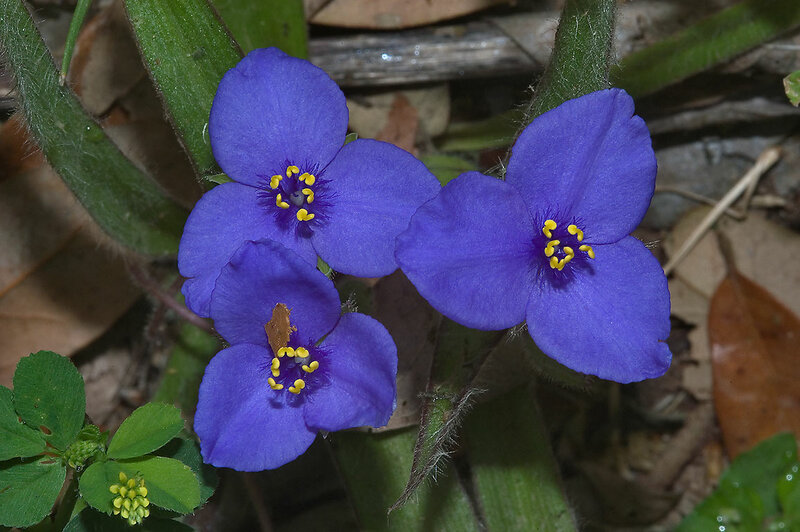 ઝાકળ માં (tradescantia) માં Spiderwort વોશિંગ્ટન-on-માટે-Brazos રહે છે હિસ્ટોરિક સાઇટ. વોશિંગ્ટન, ટેક્સાસ, 19 માર્ચ, 2010. Spiderwort (Tradescantia) στη δροσιά στην Ουάσιγκτον-on-the-Brazos μέλος ιστορική περιοχή. Ουάσιγκτον, Τέξας, 19 Μαρτίου 2010. Spiderwort (tradescantia) nan lawouze nan Washington-on-Brazos la-State Istorik sit. Washington, Texas, 19 mas, 2010. Spiderwort (tradescantia) ב הטל בוושינגטון-on-the-Brazos מדינת היסטורי באתר. וושינגטון, טקסס, 19 במארס 2010. 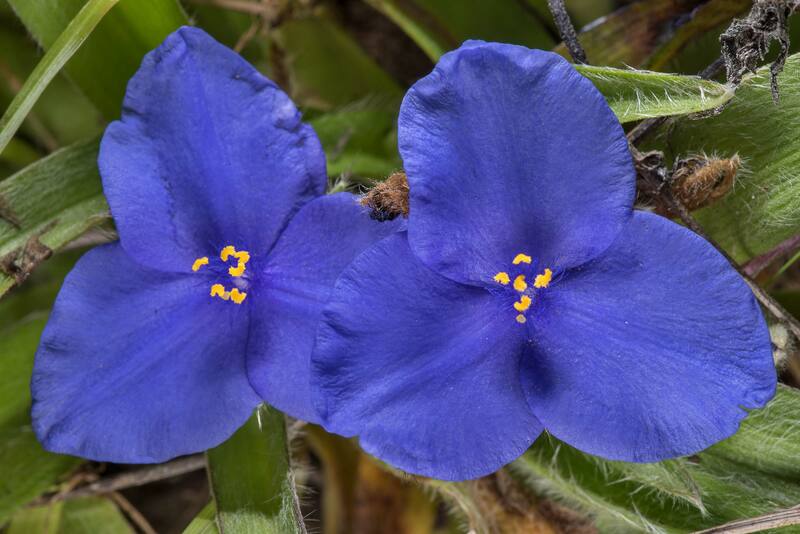 ओस में (tradescantia) वाशिंगटन के-the-Brazos पर राज्य ऐतिहासिक स्थल में Spiderwort. वाशिंगटन, टेक्सास, 19 मार्च, 2010. Spiderwort (tradescantia) a harmat Washington-on-the-Brazos állam Historic Site. Washington, Texas, március 19, 2010. Spiderwort (tradescantia) í dögg í Washington-on-the-Brazos State Historic Site. Washington, Texas, 19 mars 2010. 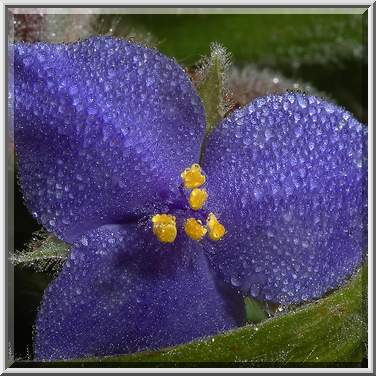 Spiderwort (tradescantia) di embun Bersejarah di Washington-on-the-Brazos Situs Negara. Washington, Texas, 19 Maret 2010. Spiderwort (tradescantia) i drúcht i Washington-ar-an-Stát Brazos Stairiúla Láithreán. Washington, Texas, Márta 19, 2010. Miseria (Tradescantia) in rugiada a Washington-on-the-Brazos State Historic Site. Washington, Texas, 19 marzo 2010. 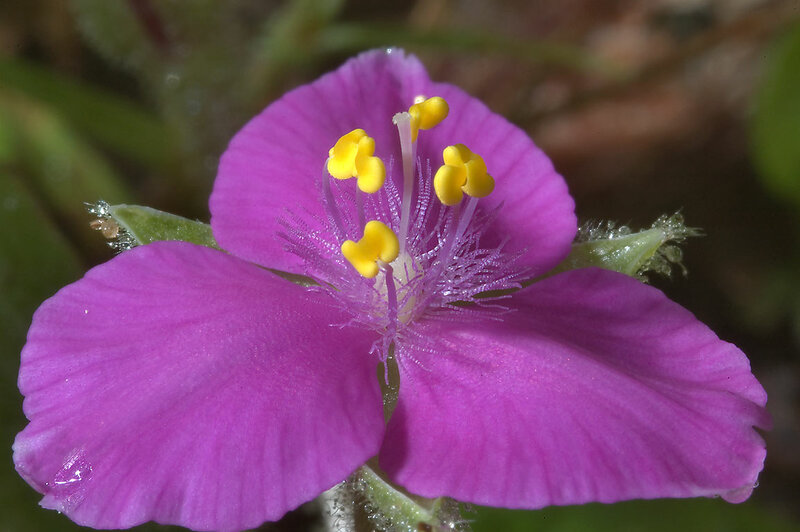 ಇನ್ ಡ್ಯೂ ರಲ್ಲಿ Spiderwort (tradescantia) ವಾಷಿಂಗ್ಟನ್-ಆನ್-Brazos ರಾಜ್ಯ ಐತಿಹಾಸಿಕ ಸ್ಥಳ. ವಾಷಿಂಗ್ಟನ್, ಟೆಕ್ಸಾಸ್, ಮಾರ್ಚ್ 19, 2010. 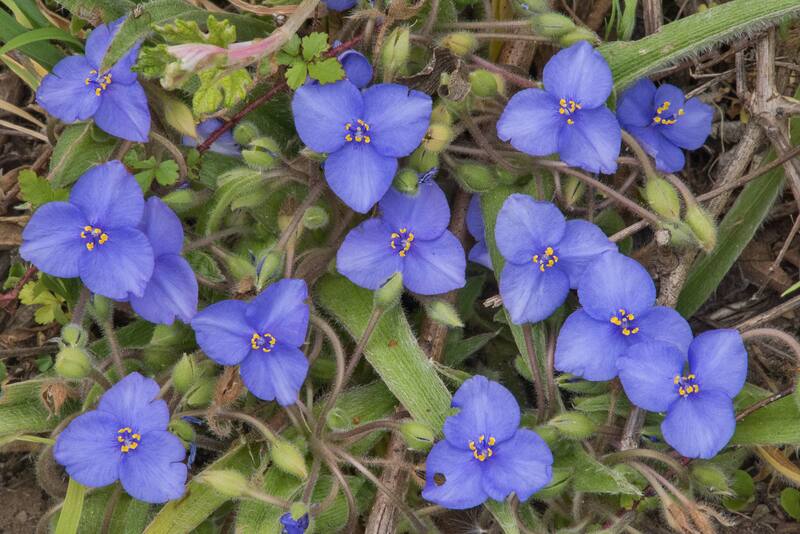 워싱턴 - - - Brazos에 국가 유적에 이슬에 Spiderwort (tradescantia). 워싱턴, 텍사스, 2010년 3월 19일. Spiderwort (Tradescantia) in Washington rorant-on-the-Brazos Site conditum. Washington, Texas, March XIX, MMX. Spiderwort (tradescantia), kas rasas Vašingtonā-on-the-Brazos valsts Historic Site. Vašingtonā Texas 19 marts, 2010. Spiderwort (Tradescantia) į rasos Vašingtone-on-the-Brazos valstybės istorinio svetainės. Vašingtonas, Teksasas, kovo 19, 2010. Spiderwort (tradescantia) во роса во Вашингтон-на-на-Brazos Државниот историски сајт. Вашингтон, Тексас, 19 март 2010. Spiderwort (tradescantia) di embun Bersejarah di Washington-on-the-Brazos Situs Negara. Washington, Texas, 19 Mac 2010. Spiderwort (tradescantia) fil-nida f'Washington-on-the Brazos-Sit Storiku Istat. Washington, Texas, Marzu 19, 2010. Spiderwort (tradescantia) i dugg i Washington-on-the-Brazos State Historic Site. Washington, Texas 19 Mars 2010. Spiderwort (برگ بیدی) در شبنم در واشنگتن بر روی Brazos - امور خارجه تاریخی سایت. واشنگتن ، تگزاس ، 19 مارس 2010. Spiderwort (Tradescantia) w rosie w Waszyngtonie-on-the-Brazos State Historic Site. Waszyngton, Texas, 19 marca 2010 roku. Trapoeraba (Tradescantia) no orvalho em Washington-on-the-Brazos State Historic Site. Washington, Texas, 19 de março de 2010. Spiderwort (tradescantia), în rouă, în Washington-on-the-Brazos statul Historic Site. Washington, Texas, 19 martie 2010. Spiderwort (традесканция) в росе в Вашингтоне-на-Бразос Национальный исторический сайт. Вашингтон, штат Техас, 19 марта 2010 года. Спидерворт (традесцантиа) у роси у Вашингтону-на-Бразос државе историјском месту. Вашингтон, Тексас, 19. март 2010. Spiderwort (tradescantia) v rosy vo Washingtone-na - Brazos štátnej historické miesto. Washington, Texas, 19. marca 2010. Spiderwort (tradescantia) v rosi v Washingtonu-on-the-Brazos država Historic Site. Washington, Texas 19. marec 2010. Spiderwort (Tradescantia) en el rocío en Washington-on-the-Brazos del sitio histórico del estado. Washington, Texas, 19 de marzo de 2010. Spiderwort (tradescantia) katika umande mjini Washington-juu-ya Brazos-State Historic Site. Washington, Texas, Machi 19, 2010. Spiderwort (Tradescantia) i dagg i Washington-on-the-Brazos State Historic Site. Washington, Texas, 19 mars, 2010. உள்ள பனி உள்ள Spiderwort (tradescantia) வாஷிங்டன்-இல்-Brazos மாநிலம் வரலாற்று தளம். வாஷிங்டன், டெக்சாஸ், மார்ச் 19, 2010. లో డ్యూ లో Spiderwort (tradescantia) వాషింగ్టన్-పై--Brazos రాష్ట్రం హిస్టారిక్ సైట్. వాషింగ్టన్, టెక్సాస్, మార్చ్ 19, 2010. Washington--Brazos tarihinde Devlet Historic Site de çiğ olarak Spiderwort (tradescantia). Washington, Teksas, 19 Mart 2010. Spiderwort (традесканція) в росі у Вашингтоні-на-Бразос Національний історичний сайт. Вашингтон, штат Техас, 19 березня 2010 року. 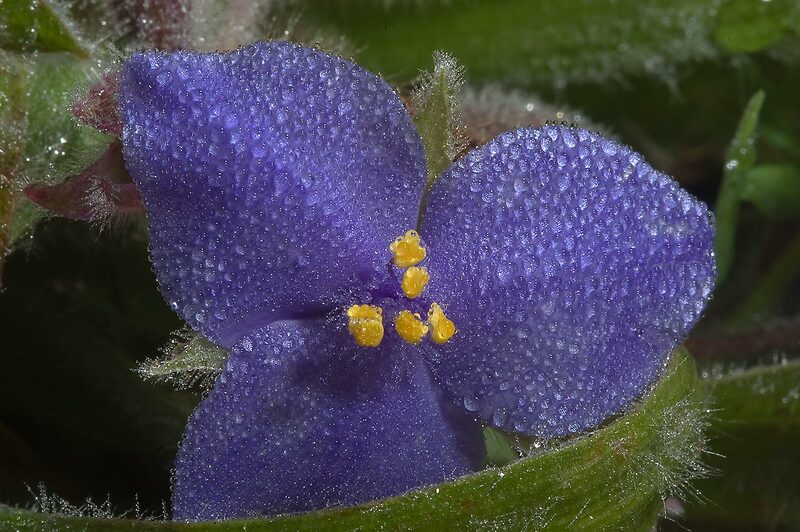 وس میں واشنگٹن کو Brazos پر ریاست تاریخی سائٹ میں Spiderwort (tradescantia). واشنگٹن ، ٹیکساس ، 19 مارچ 2010. Spiderwort (tradescantia) trong sương ở Washington-on-the-Brazos Nhà nước lịch sử trang web. Washington, Texas, ngày 19 tháng 3 năm 2010. Spiderwort (tradescantia) yn y gwlith yn Washington-ar-y-Wladwriaeth Brazos Safle Hanesyddol. Washington, Texas, Mawrth 19, 2010. ספּידערוואָרט (טראַדעסקאַנטיאַ) אין טוי אין וואַשינגטאָן, אויף-דעם-בראַזאָס שטאט היסטאָריק מאַפּע. וואַשינגטאָן, טעקסאַס, 19 מערץ 2010.